With a revival of The Great Gatsby opening in theaters next month, we wanted to highlight some of our favorite ways to channel the 1920s at your next event. Whether you’re planning a wedding, anniversary party, or get together for the movie’s opening, we hope you love these ideas as much as we do! Place sugar cube in the bottom of a champagne flute. Add a few dashes of Green Chartreuse. Fill remainder of glass with Champagne and garnish with lemon twist. Other popular 1920s liquors included brandy, champagne, whiskey and martinis. Check here and here for many more 1920s artists. Items that were popular ranged from fruit cocktail and jello molds to deviled eggs and tea sandwiches. Here are 50 Tea Sandwich Ideas from the Food Network. We also love this recipe for Mini Pineapple Upside-down Cakes. Flapper dresses, feathers and bold suits would be the standard for anyone attending a Gatsby party. Visit our Pinterest Gatsby Greats Board to see some of our favorite 1920s-inspired wedding dresses. Want help with the details? Give Hello Productions a call and we will help you dazzle your guests with an event that is reminiscent of a good jazz song, a great martini, flapper dresses and a lot of fun! If you’re looking for invitations or announcements online, there are a lot of websites out there to use. Most offer all kinds of design layouts and the option to add custom photos and personalized text. When you’re not sure who to choose, take a look at these. We think each of these has something that makes it special – and perfect for your next event! 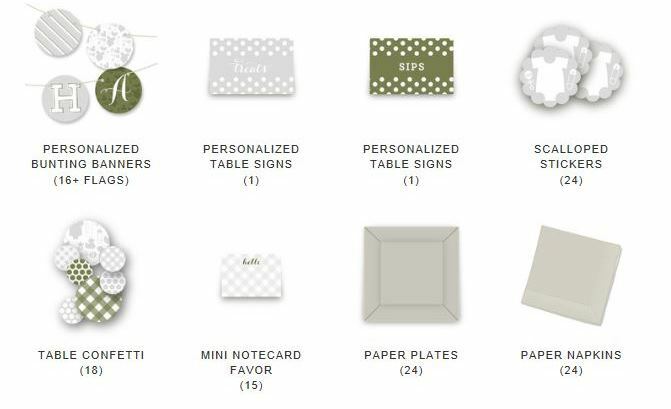 What We Love: In addition to quality invitations, you can also order adorable party décor, like these unique items. Right now: 15% off all products; use code 5YEARS. 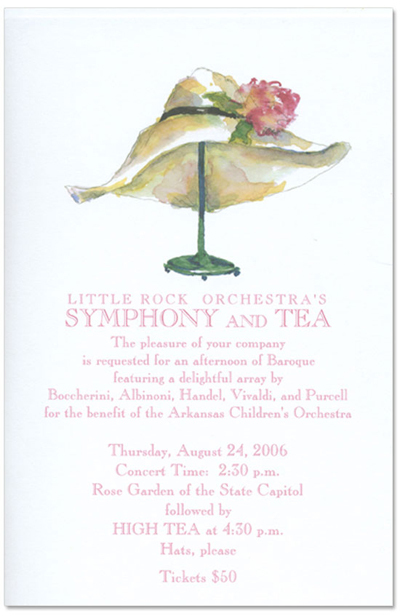 Tinyprints specializes in personalized birth and graduations announcements, birthday and shower invitations and thank you cards. You can include your own photos or use one of their stylish designs. What We Love: Tinyprints has a resource page (www.tinyprints.com/thingstoknow) to help with wording, advice and inspiration on your invitations. Right Now: 15% off graduation announcements and invitations; use code apr15grad. Wedding Paper Divas is a great online resource to find everything from gorgeous wedding invitations and save the date cards to rehearsal dinner invites and response cards. What We Love: If you’re not entirely sure what type of invitation you want, you can search the Wedding Paper Divas collections by color, theme, collection or even season! Right Now: Up to 25% off wedding invites; use code 25aprwed. Free shipping for orders of $59+; use code FSHIP13. Get 8 free sample cards; use code FREETRY. Cards are made with 100-pound matte finish card stock. Additional items include address labels, magnets, recipe cards and gift tags. What We Love: Use these adorable photo monogram napkins (right) at your next event! Right Now: Save $20 on grad orders of $125 or more; use code 20GRADUATE. Free shipping on orders over $100. Like many of the other sites, Polka Dot Design offers all types of cards for birthday parties, baby showers, moving announcements and more. Their commitment to quality includes a free proof with every order. Be sure to check out their party supplies as well! What We Love: They have invites for all types of events, such as first communion, mardi gras and these cute Kentucky Derby party invitations (right). Right Now: $5 Flat rate shipping. 15% off everything and 20% off polka dot design brand; use code SAVEAPRIL13.